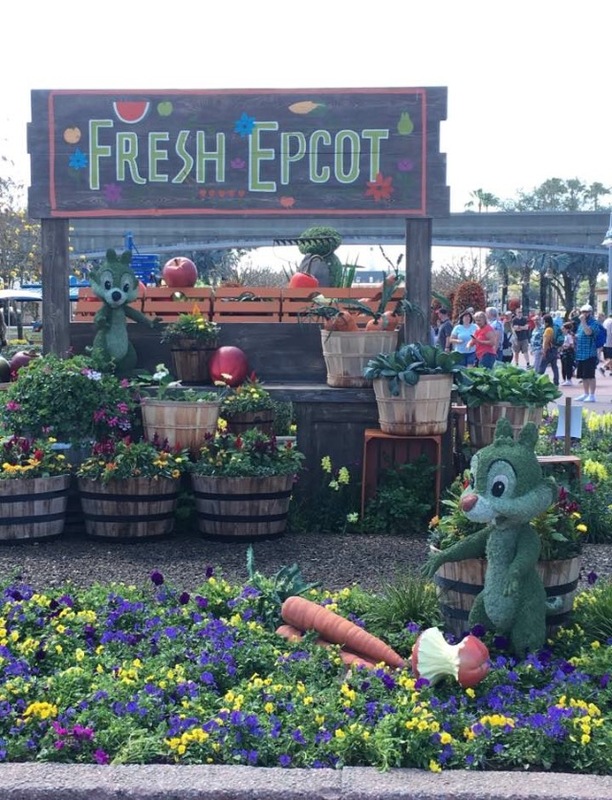 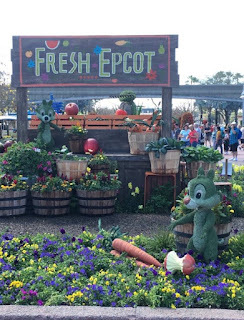 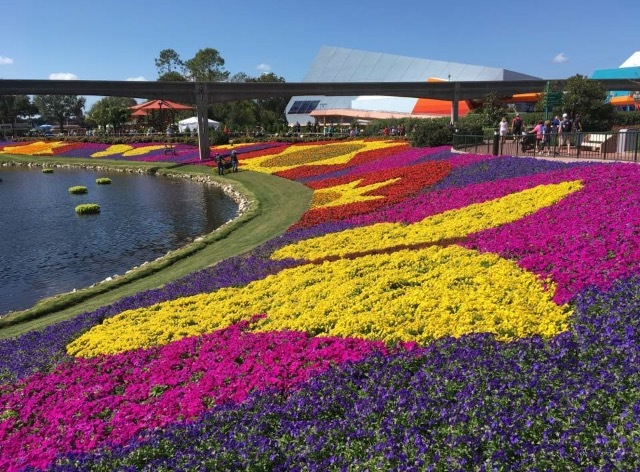 The Epcot International Flower and Garden Festival at Walt Disney World's Epcot is one of my favorites! 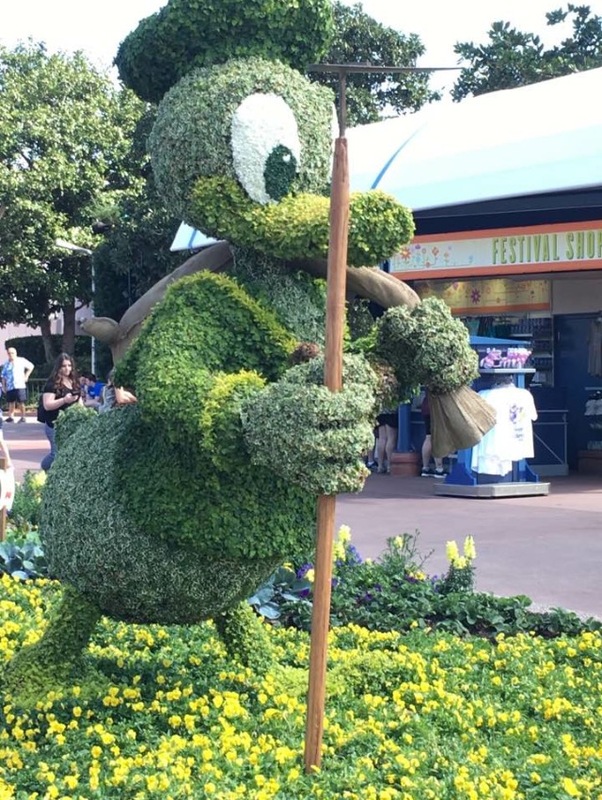 I try to visit a few times each year. 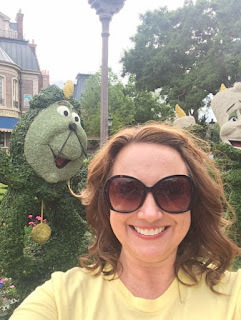 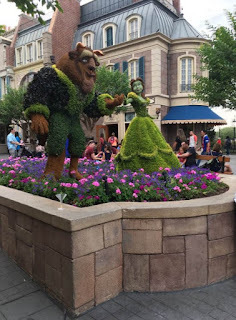 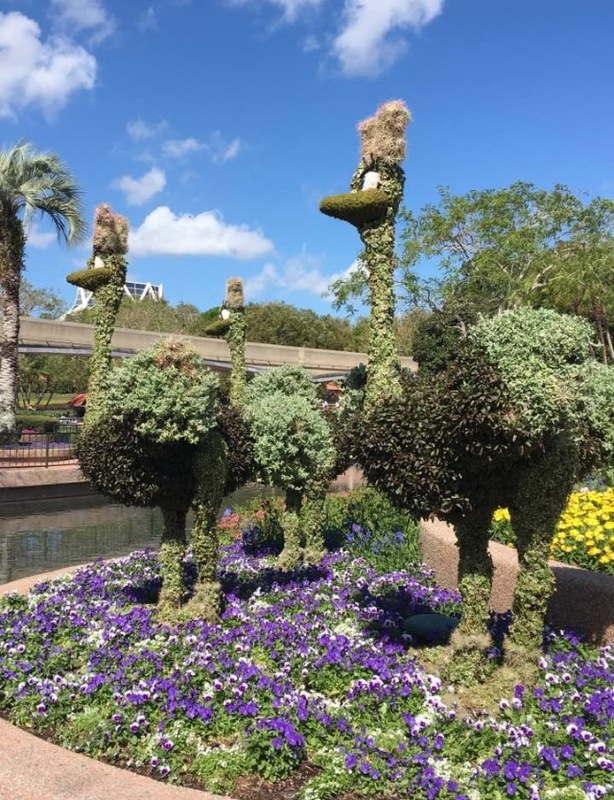 The topiaries are amazing and you must see them in person. 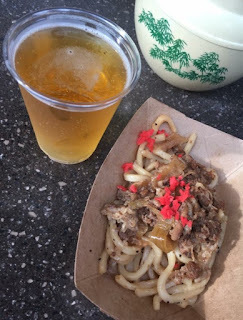 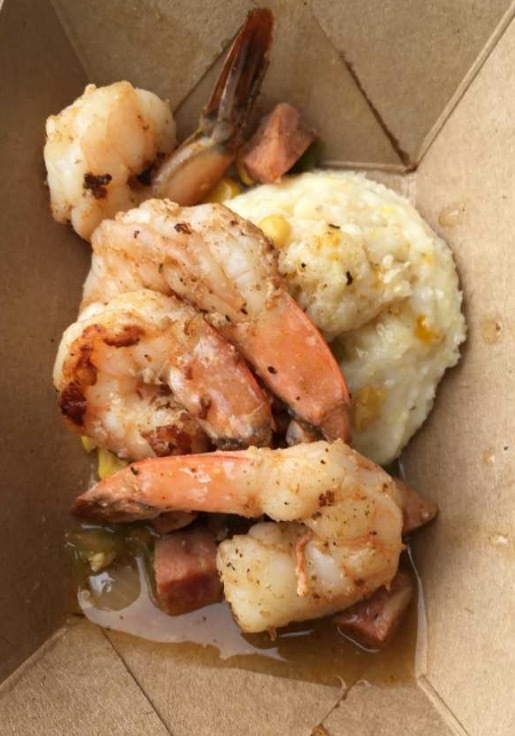 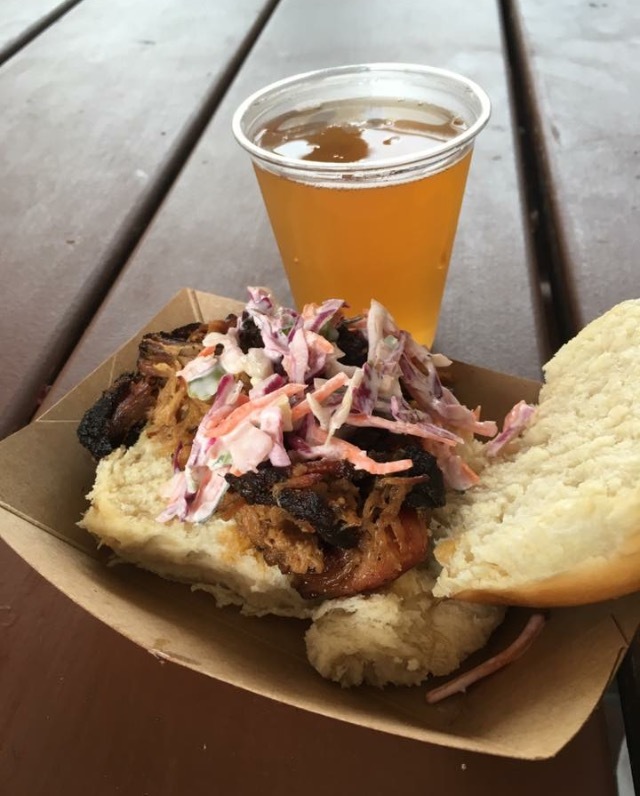 In the past couple of years, food and drink kiosks have been added to the park during the festival; and let me tell you, there are some amazing foods and drinks to try! Below are pictures of my favorites. 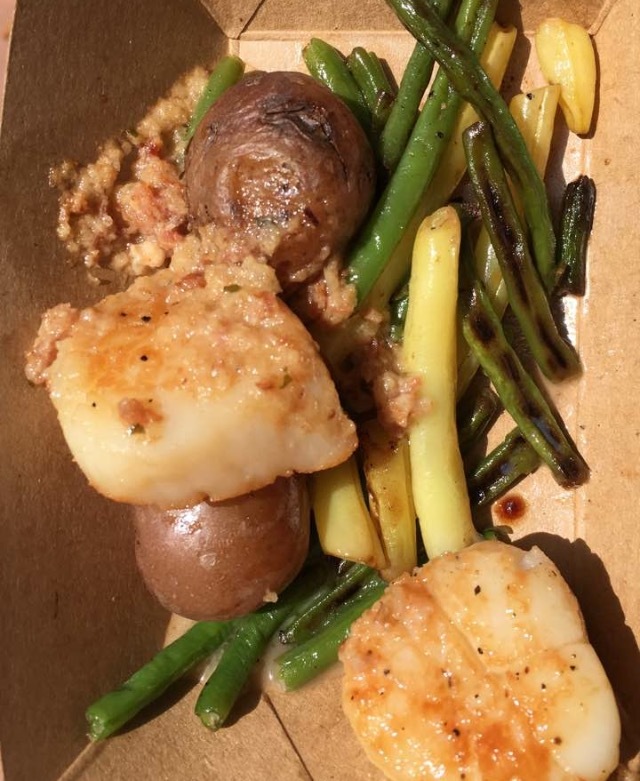 What have you tasted?